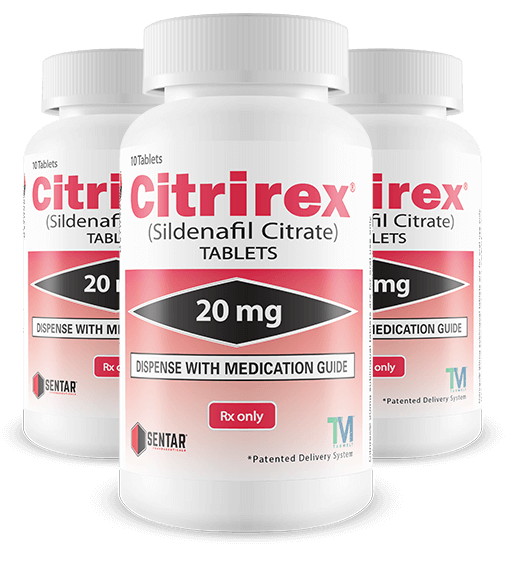 CITRIREX® is available in 20 milligram quick dissolving, fast acting, sublingual tablets. Sildenafil Citrate is indicated for the treatment of Pulmonary Arterial Hypertension (PAH) and performance enhancement in men and women. GRIFTATIN® is a sublingual formulation of one of the most prescribed cholesterol lowering drugs ever produced. With a clinical history of more than 20 years and over 400 clinical trials, atorvastatin calcium is a proven medicine, now available in fast-absorbing oral dissolving tablets.